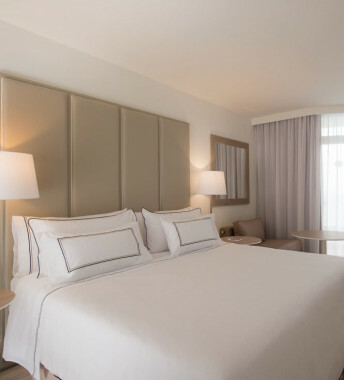 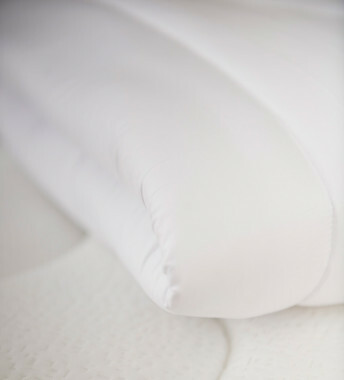 One of the great luxuries of spending a night at a hotel is feeling the warm embrace of a feather quilt. 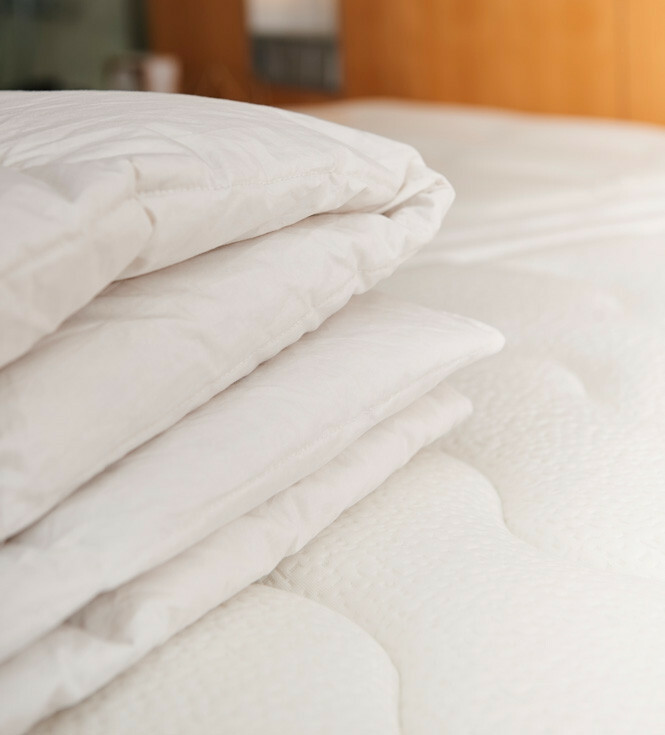 So what if you could experience the same sensation every night? This amazing microfibre quilt with its real goose feather filling will maintain the ideal temperature while you sleep, neither too cold nor too hot. 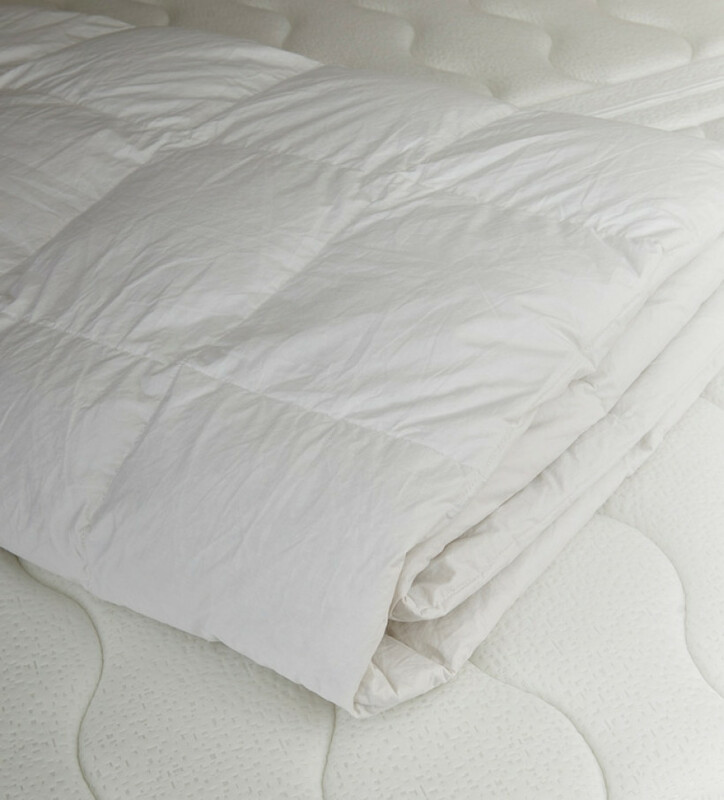 A soft, high-quality quilt that allows you to benefit fully from the insulating properties and the lightness of the feathers.